Everything old is new again. The song was written by Geoff Stephens, a British songwriter and record producer. He loved the British Music Hall, which Americans know as vaudeville. Inspiration for the song, Stephens said, came when he was staring at a calendar that had a photo of Winchester Cathedral. Stephens recorded the song with a Rudy Vallee sound in mind, and singer John Carter sang through his hands to simulate a megaphone. The track had only session musicians on it, but it went to #1 in Canada, the U.S. 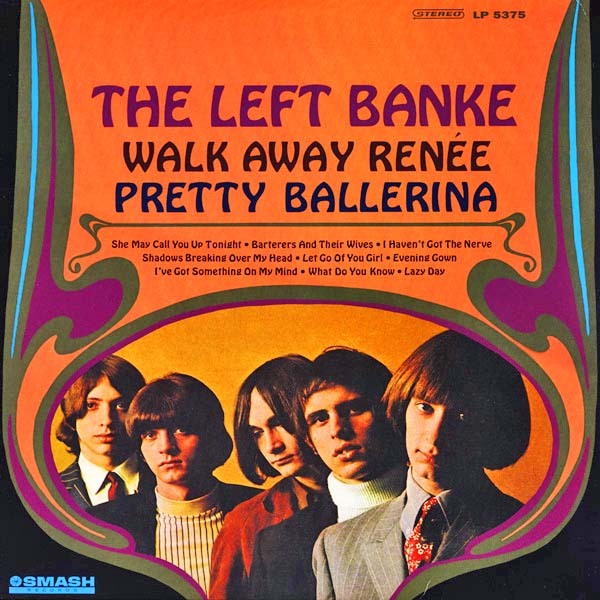 Billboard Hot 100, and the U.S. Easy Listening chart in 1966. 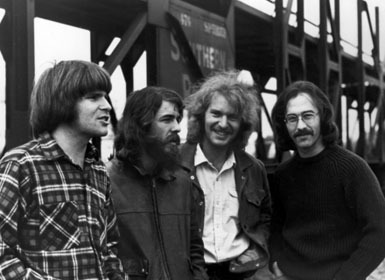 Stephens quickly put together The New Vaudeville Band to tour. They included Bob Keer, Alan Klein (billed as “Tristram — Seventh Earl of Cricklewood”), Henri Harrison, and a changing lineup. “Winchester Cathedral” went to #4 on the U.K. Singles Chart. 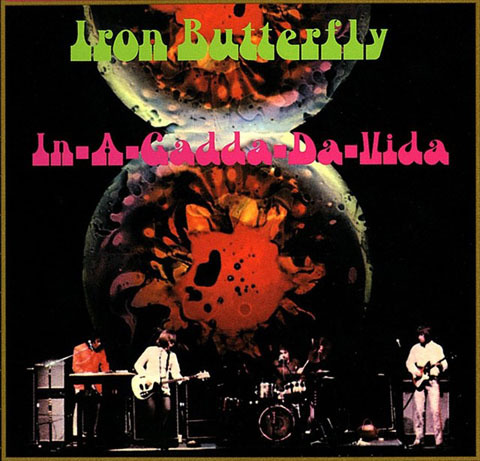 The song won the 1967 Grammy Award for Best Contemporary (R&R) Recording, even though it certainly was not rock and roll. It also sold more than one million copies and was awarded an RIAA gold record. There were a number of covers, including versions by Petula Clark, Dizzy Gillespie, Ray Conniff, Frank Sinatra, Lawrence Welk, Dana Rollin and the New Happiness, The Shadows, and The Four Freshmen. The Daily Doo Wop Rec Room has daily featured doo wop music, rock and roll hits, R&B, or rockabilly songs that were hits during the first era of rock and roll (that is, from about 1952 until the British invasion in 1964). After a song is featured, it then goes into the juke box. You are welcome to listen to any of the 40+ selections there. Every weekend, there is a Golden Oldies Juke Box Saturday Night, and the juke box is full of song requests from the 1950s and 1960s. Please click here for the Daily Doo Wop YouTube channel, to which you can subscribe. Thank you for stopping by The Daily Doo Wop. 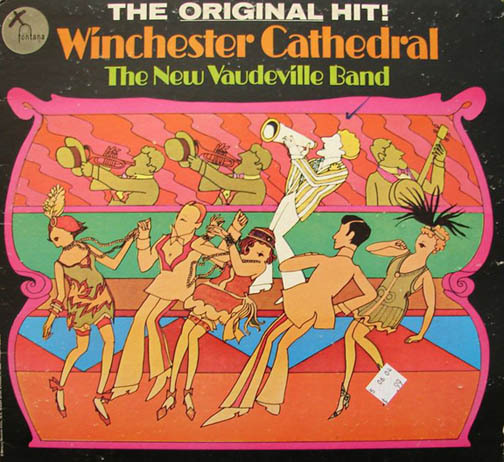 Hope you enjoyed “Winchester Cathedral” by The New Vaudeville Band.